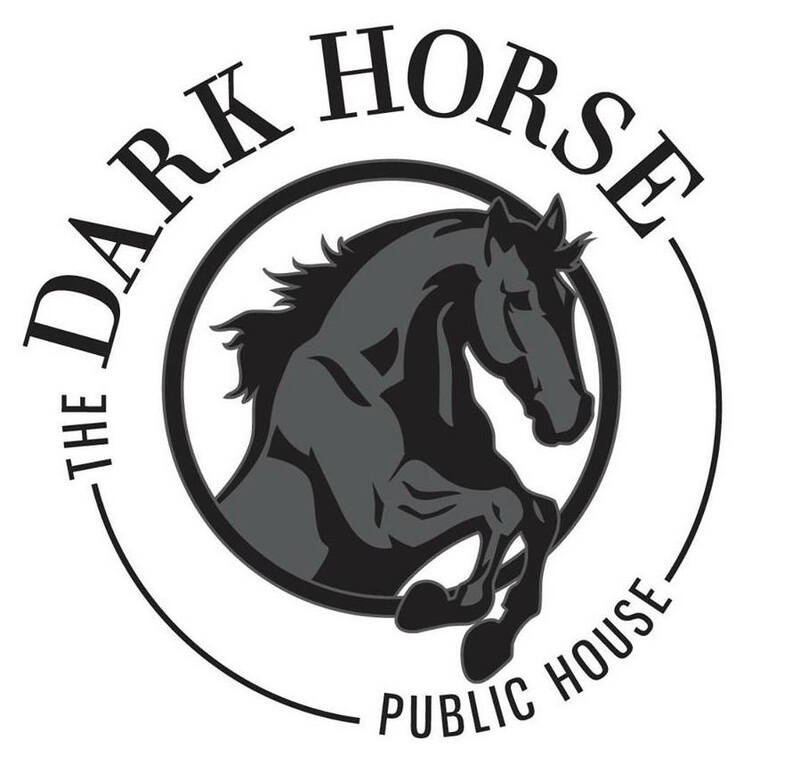 Play on Thursdays right inside the bar at Dark Horse Public House in Somerville near Magoun Square. Games start at 7:00pm and then run every 45 minutes throughout the evening. Keep the party rolling at the bar after your game is over! More info coming on bar specials. Plus earn raffle tickets for every drink you order. Check out this Bocce league 'Somerville Thursdays' with Major League Bocce Boston !